***Estimated Completion December 2019! *** **Sample Photos depict layout of home only. ** Welcome to the Avalon I A with 4 bedrooms and 3 full baths with a standard 3 car garage. 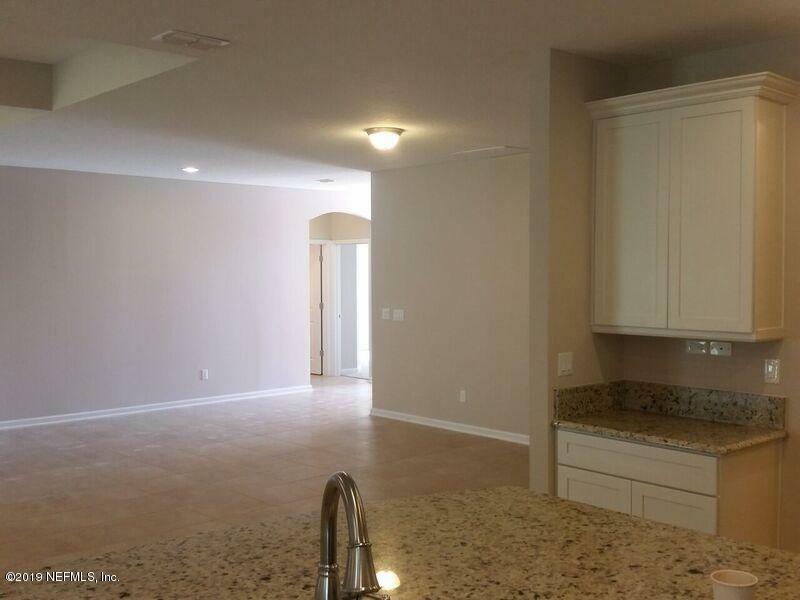 This open floor plan boasts a spacious kitchen overlooking a large eat in area and great room! Dream Finders exquisite Designers Series Features include granite countertops with an oversized California island, 42'' kitchen cabinets & SS appliances are amongst the many impeccable features included! 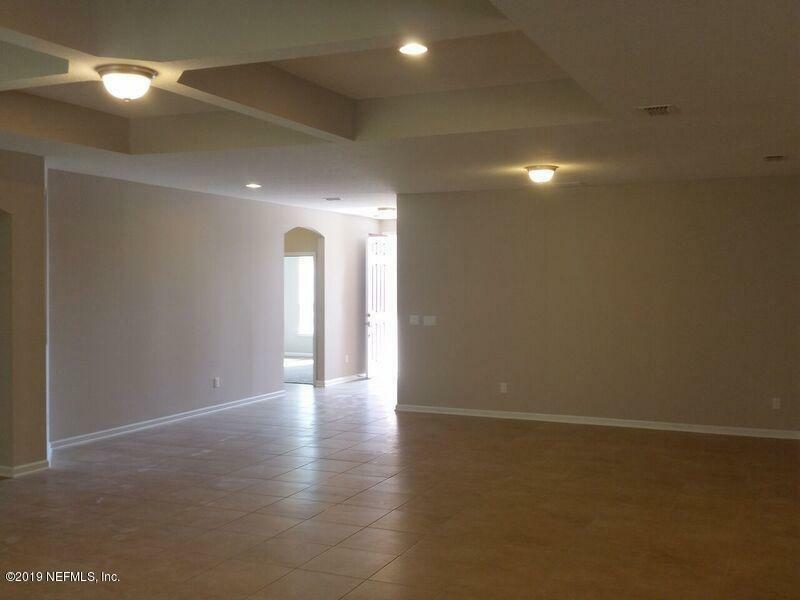 4 bedrooms located on the main floor provide plenty of living and storage space! Huge owner's suite with private bathroom, that includes comfort height dual vanities, separate shower/bath tub & an oversized walk-in closet.This home is conveniently located near the Oakleaf Town Center which boasts great options for shopping and dining, and the Clay County School District is top notch! The Beautiful **Avalon with A Elevation** provides an eye catching double door entryway! 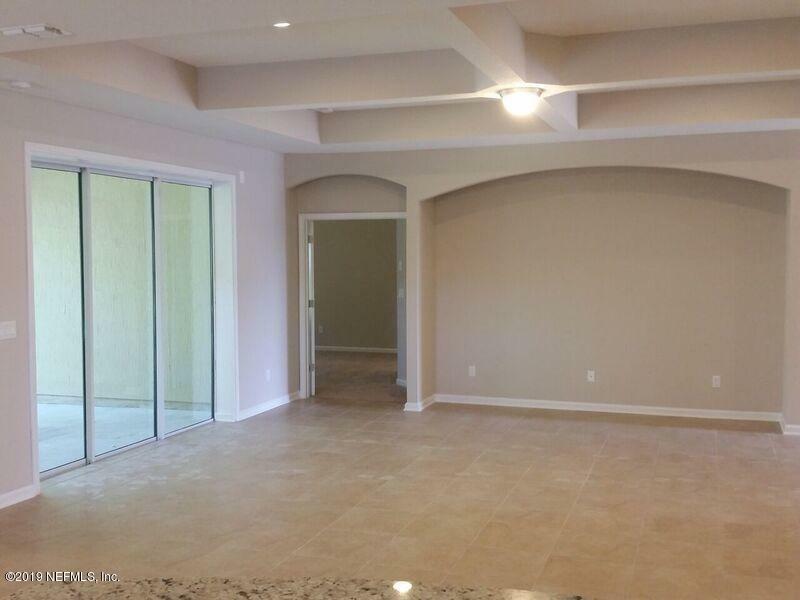 You will enjoy hosting gatherings in this open floor plan that promotes a very social environment between great room and kitchen. Enjoy evenings on the covered lanai! This home comes with full irrigation, 1/10 Year Warranty, Termite Bond, & Advantech Flooring, Low-E energy efficient windows & tankless water heater! Call, text or e-mail for your appointment today! **Price will increase once colors have been selected. 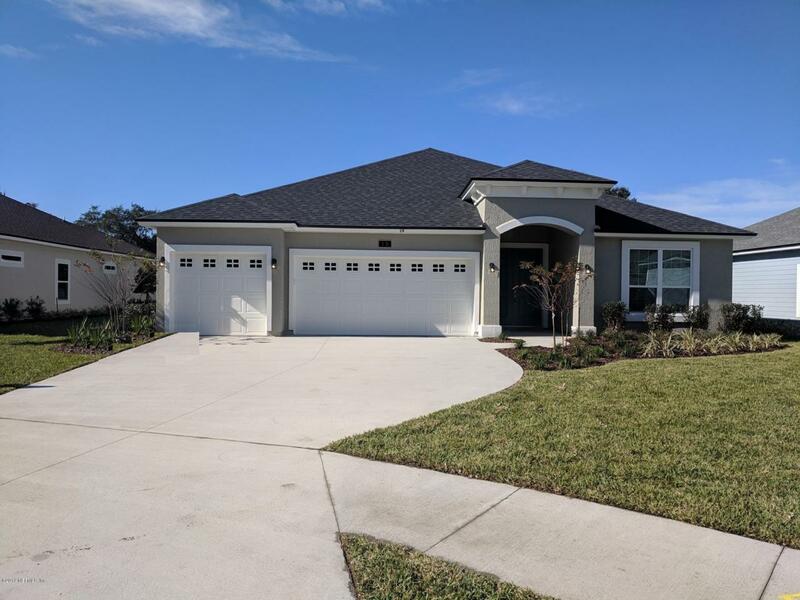 © 2019 Northeast Florida Multiple Listing Service, Inc. All rights reserved. The data relating to real estate for sale on this web site comes in part from the Internet Data Exchange (IDX) program of the Northeast Florida Multiple Listing Service, Inc. Real estate listings held by brokerage firms other than The Hanley Home Team at Keller Williams Realty Atlantic Partners Southside are marked with the listing broker’s name and detailed information about such listings includes the name of the listing brokers. Data provided is deemed reliable but is not guaranteed. Data last updated 2019-04-20T08:25:07.783.